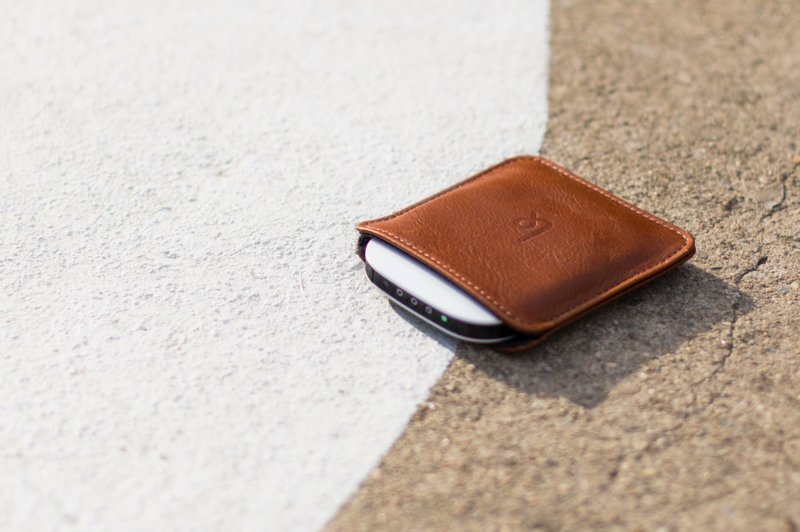 New York, NY, April 27, 2016 - Karma, the New York City startup that makes sure you can bring WiFi everywhere, has teamed up with This is Ground, the LA-based accessory designer, to create a limited edition leather pouch for Karma Go. 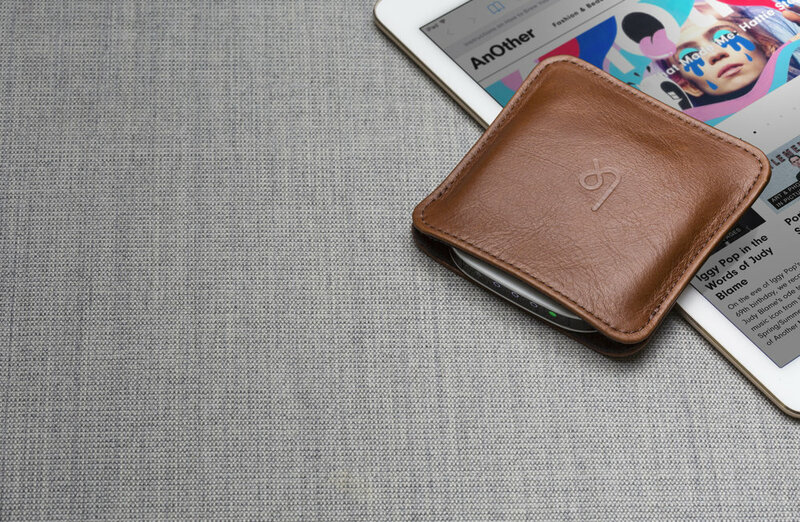 The limited edition pouch, available today for $39, is handmade in This is Ground’s studio in downtown LA with a cowhide leather from South America, in cognac. 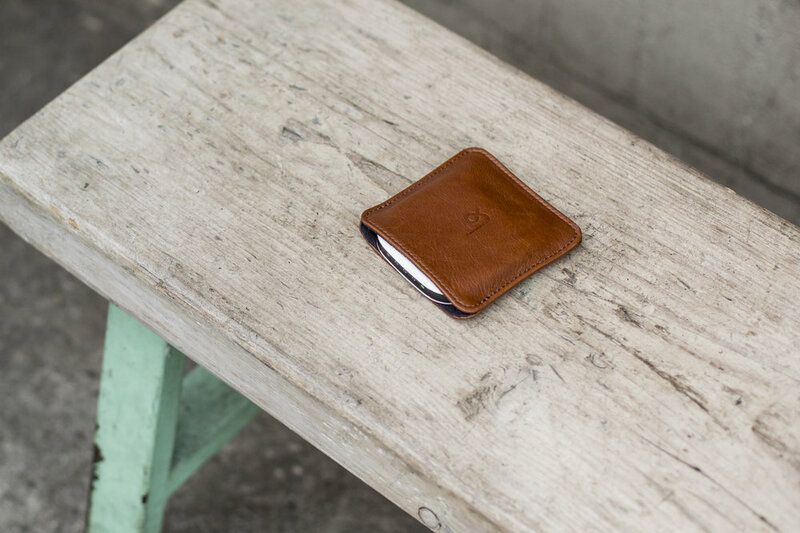 The steamed and tumbled treatment gives the pouch the look and feel of a worn baseball glove. 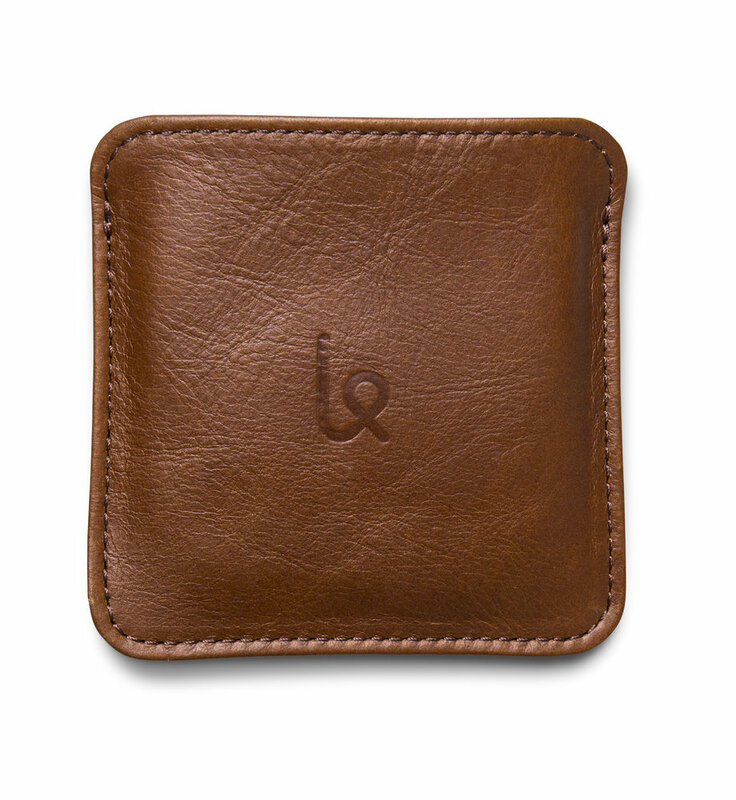 The interior is lined with microfiber designed to keep your Karma Go protected and smudge-free. 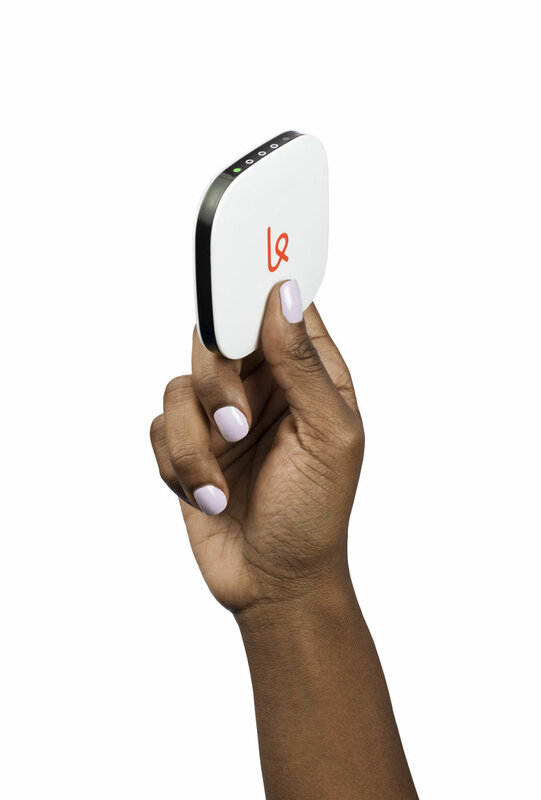 Karma launched their first pocket-sized WiFi, Karma Classic, in 2012 with the mission to give people the freedom to get online from anywhere. 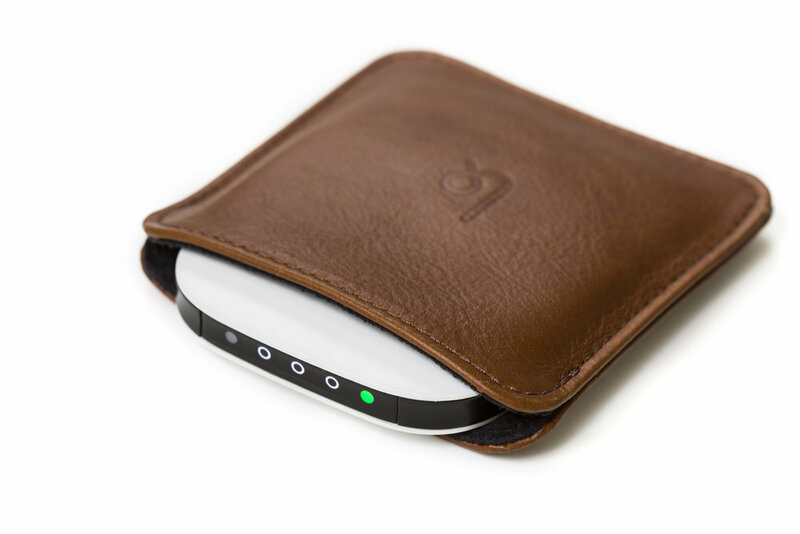 In 2015, they shipped Karma Go, their second generation device, with nationwide coverage, 4G LTE speeds, a longer lasting battery, and a felt pouch. While designing Karma Go, the company invited their customers to the office for a focus group. Each one sat at the table and pulled out their Karma Classics from a variety of DIY carrying cases: a sock, a glove, a sunglass case. 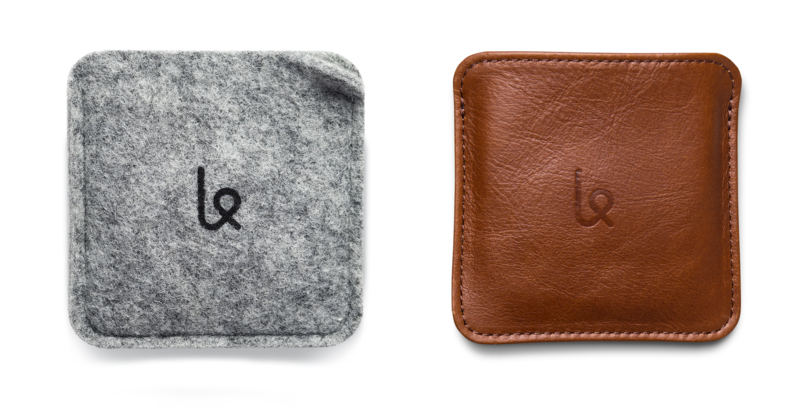 The desire to protect the device sparked the felt pouch that now comes with Karma Go. Today's launch with This is Ground evolved from the same story: a customer’s personal desire. We met with Mike Macadaan, This is Ground's CEO/Creative Director, just after we shipped Karma Go. He stopped by our office to discuss a weekend bag they were designing and when he sat down, he pulled out his Karma Go from a handcrafted leather pouch instead of the felt one it came with. We loved the look and decided to iterate on the current pouch...doing so with This is Ground was a no-brainer. The relationship between the two brands kicked off when This is Ground launched their weekend bag, The Voyager, in November 2015. This is Ground customers could choose to order the bag with Karma Go. And just last month, This is Ground launched the Venture backpack which included Tile and an optional Karma Go, straddling the lines between technology and adventure. The success of the these two launches solidified the seamless brand alignment and put the wheels in motion to create something exclusive for Karma Go. I've been a big fan of Karma for a while now and their brand aesthetic and values align very much with ours. It made perfect sense to create this pouch--it's for a product we use and love at our design studio. We are excited to share it with the Karma community. Karma’s mission is to get you online from anywhere. This is Ground’s mission is to inspire you to create from anywhere. Together, the two brands hope to encourage people to get out, take an adventure, and make something, whether it’s from a coffee shop or the top of a mountain. The requirement to work from the office all day has changed, and Karma and This is Ground both provide the tools and accessories to create something from anywhere. Get your limited edition pouch here and read how it all unfolded on Karma's blog.